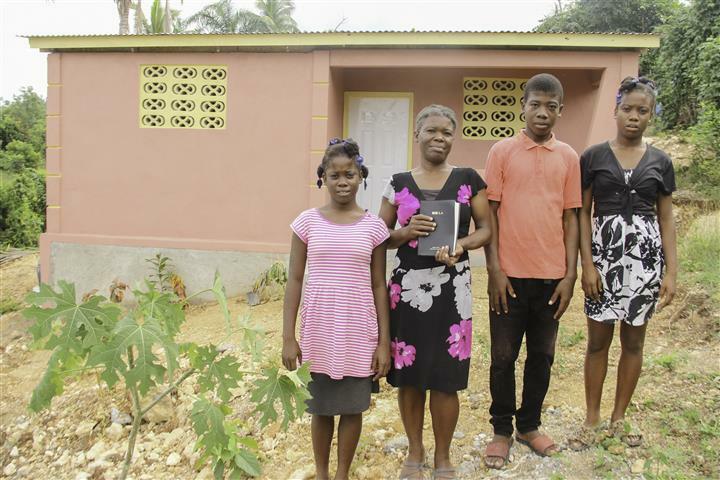 18 New Homes Built - Thanks to IDB and Matching Funds from Food for the Poor! 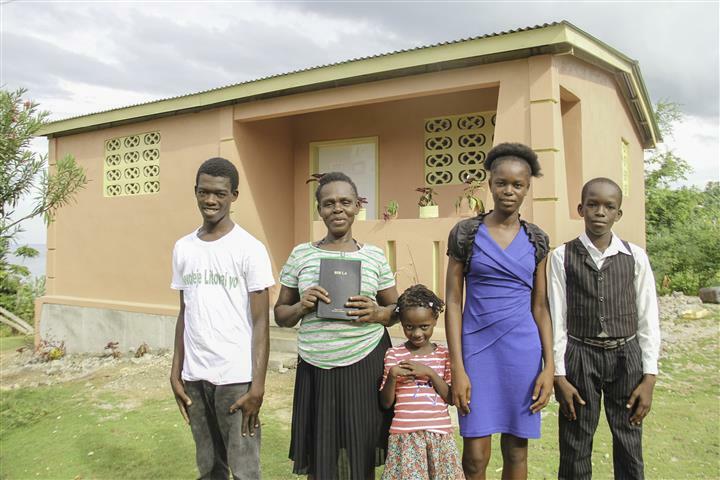 The construction of eighteen homes was made possible by a grant from generous employees of the Inter-American Development Bank (IDB) to Friends of Paradis des Indiens, Inc. in Florida, in partnership with Food for the Poor who provided 100% of the matching funds. 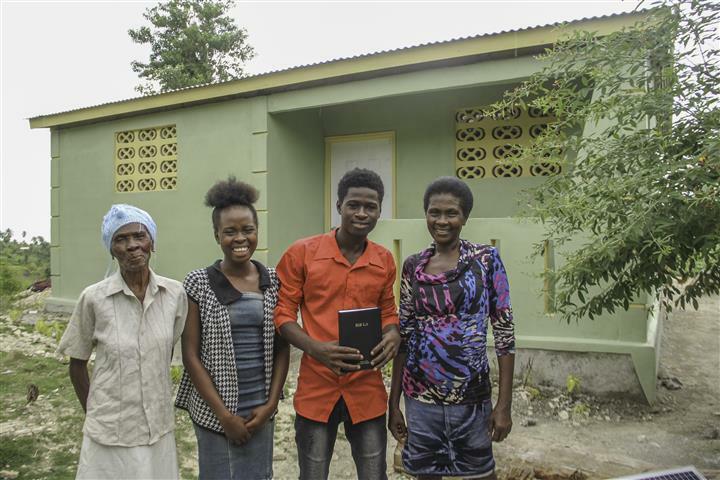 This project provides safe housing with water and sanitation for 18 impoverished families in Abricots. 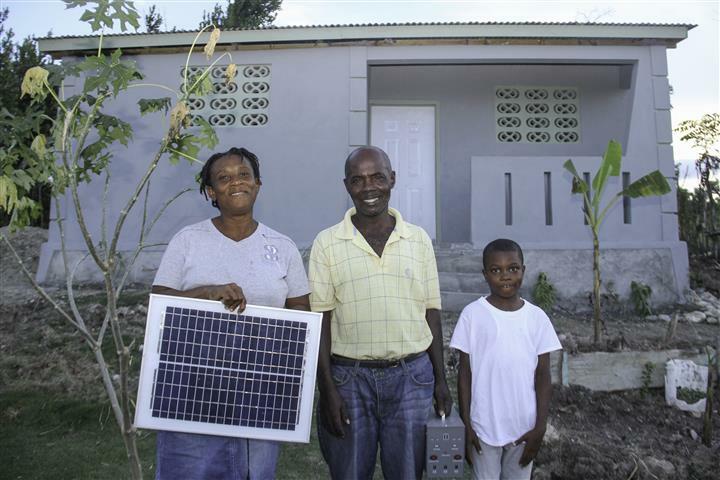 Each house includes a flushable toilet and each family was given a solar-powered light kit to illuminate their new residence and provide a source of power. 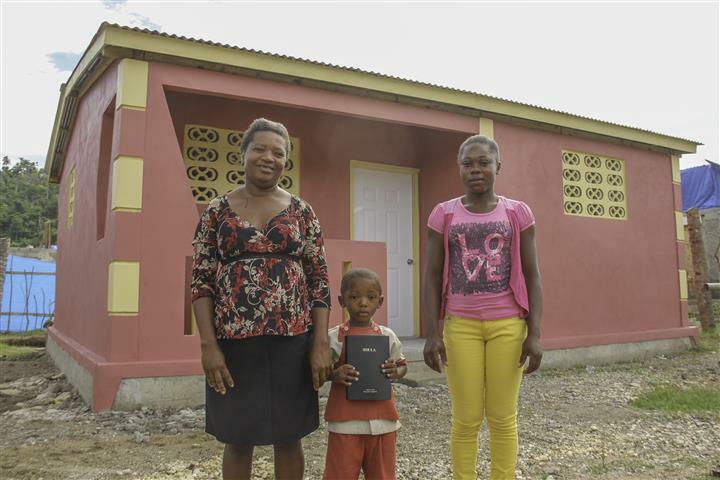 The houses are built of sturdy, earthquake-resistant concrete to improve the overall safety and quality of life for each family. 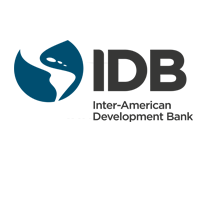 Learn more about Food for the Poor's work in Haiti . . .